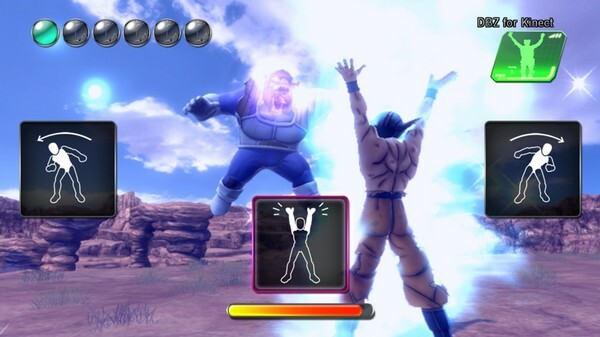 Fully immerse yourself in the fight as Namco Bandai have announced that Dragon Ball Z For Kinect will be coming to the Xbox 360 this October! 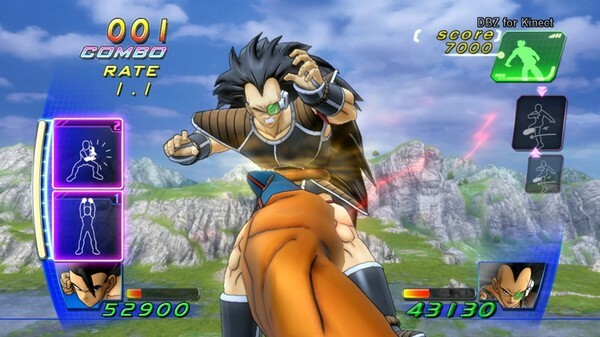 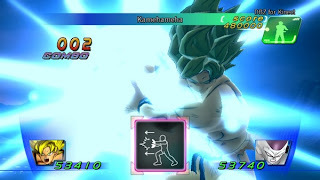 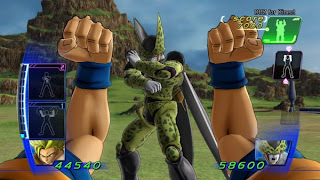 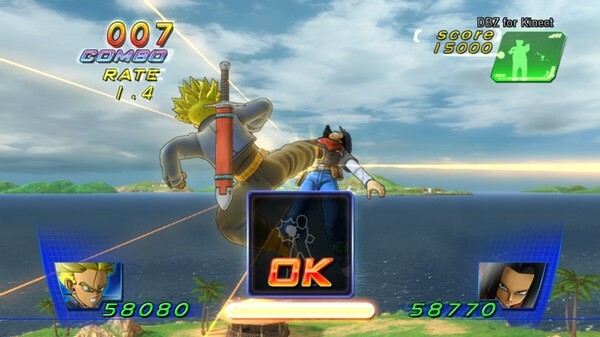 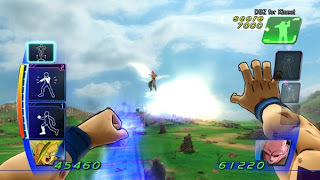 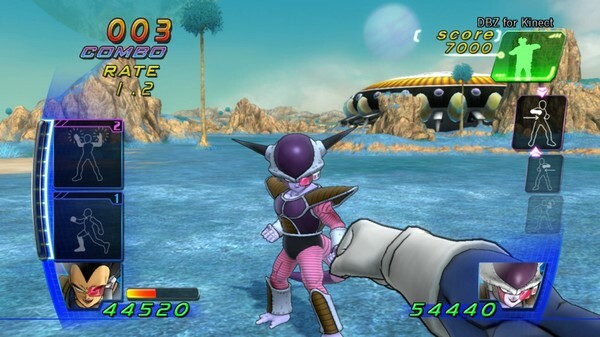 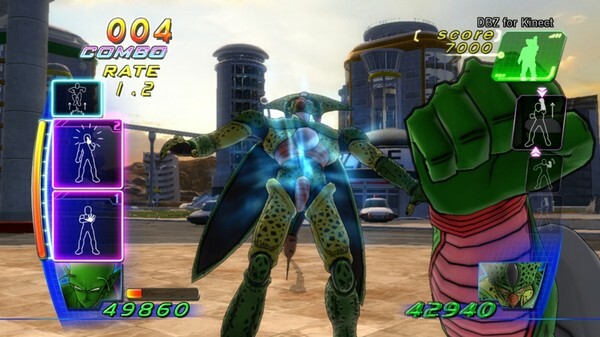 All of the classic action and intensity of the Dragon Ball Z universe will be felt with an unprecedented sense of immersion when players learn to deliver over 100 moves, including the legendary Kamehameha with their own fists as they charge their way to victory in this ultimate evolution of the classic franchise. Developed by Spike Chunsoft Co. Ltd, players will be entering the Dragon Ball Z universe in an entirely new way. Featuring iconic characters, famous attacks, and epic battles authentically created from the original manga series, Dragon Ball Z For KinectTM lets players unleash their inner Super Saiyan with no controller in the way! Fans will also be treated to new anime footage debuting in US and Europe for the first time, along with over 50 playable characters and an entirely new character. 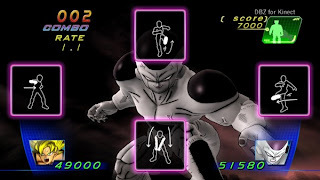 Leveraging the Kinect sensor, Dragon Ball Z For Kinect will also support QR code functionality, allowing fans to hold up special QR codes to unlock characters and power-ups in the game.